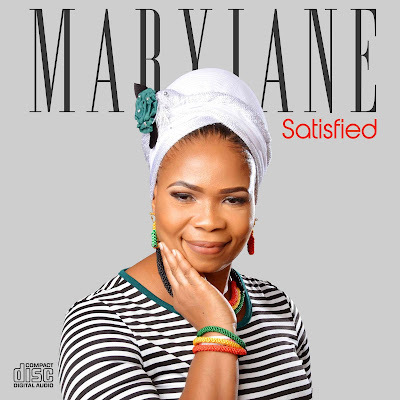 Mary Jane is a Gospel reggae artist whose voice and the lyrical content is so soothing and captivating and the same time, spirit-filled. Just recently, her debut album titled ''Satisfied'' was officially released. And now, her fans and lovers of good reggae music all over the world can now buy her album online at iTunes, Amazon and many other online stores.